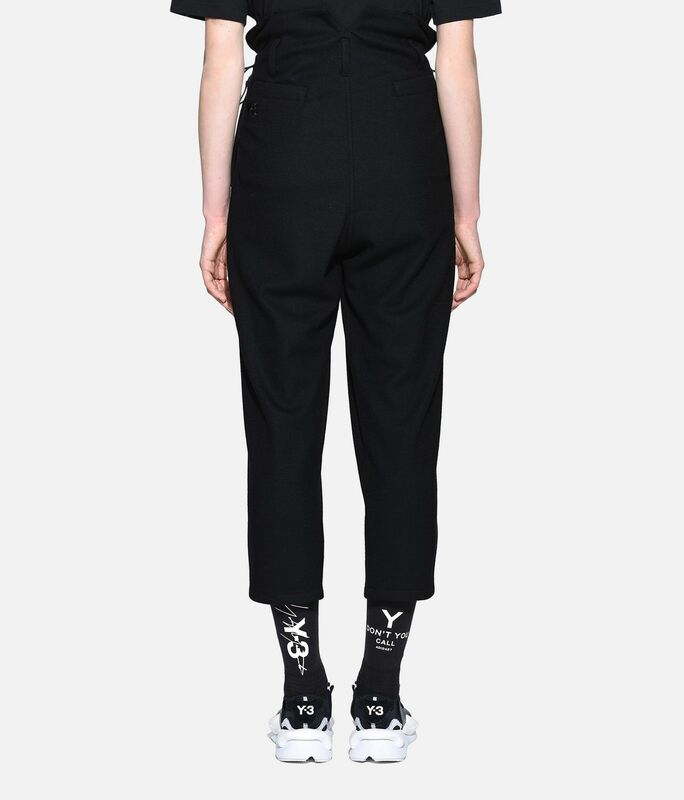 Considering new approaches to sport styles, Y-3 brings vivid imagination to the High Waist Wool Pants. 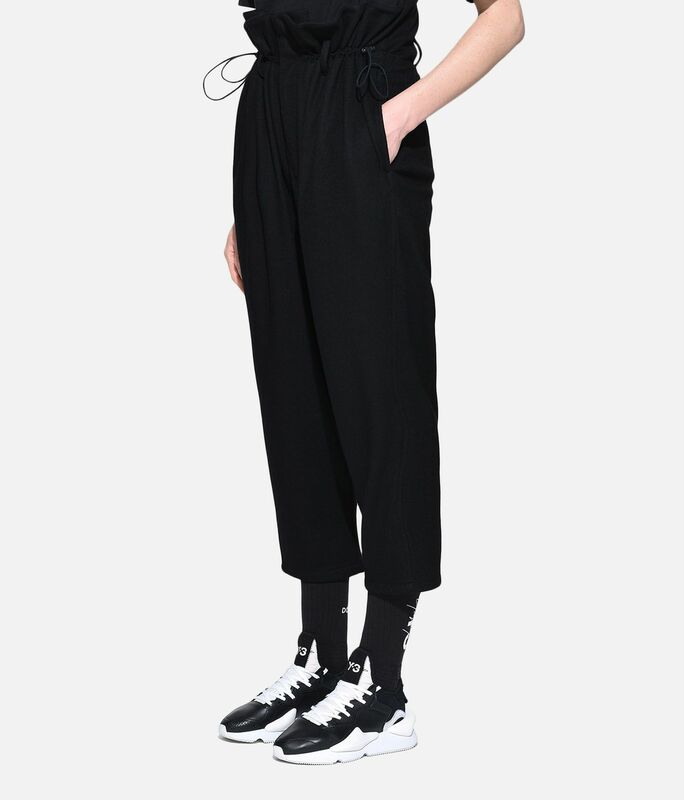 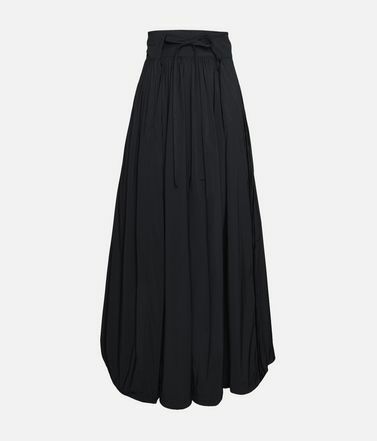 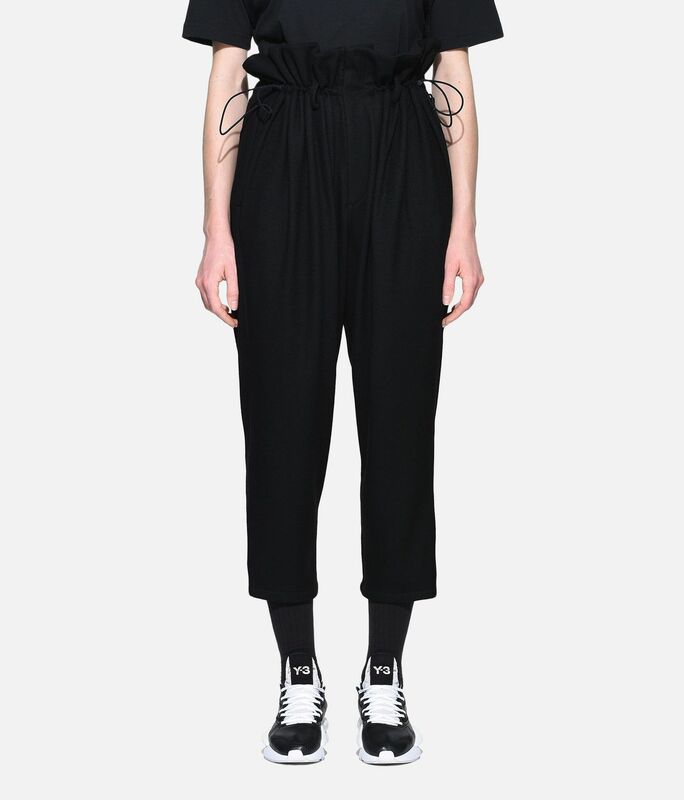 The drawstring on the modern waist cinches the fashion-forward look with an adjustable lock. 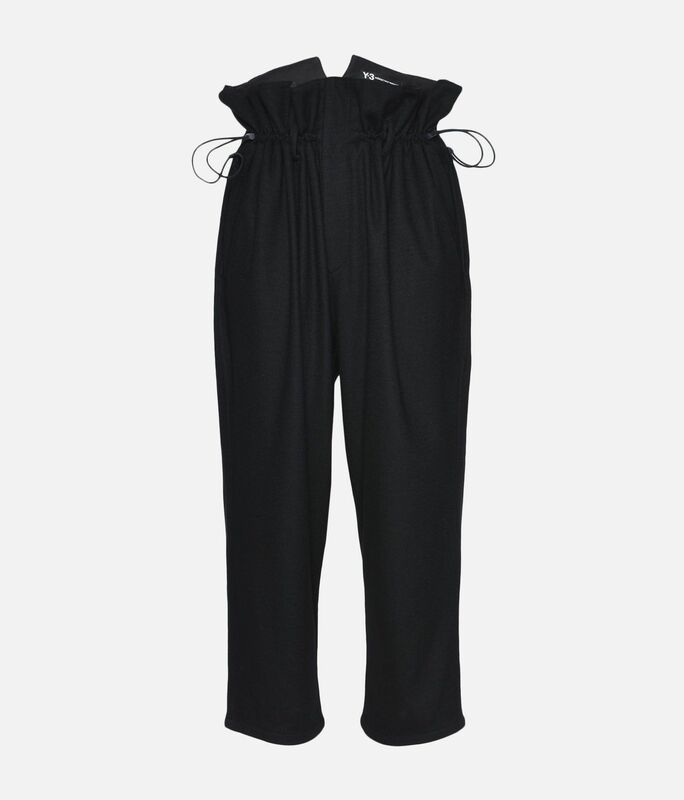 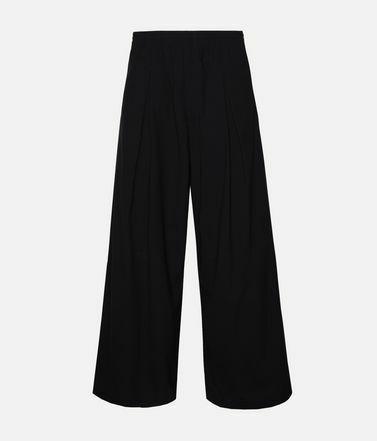 The wool pants are completed with belt loops and French-seam side pockets.